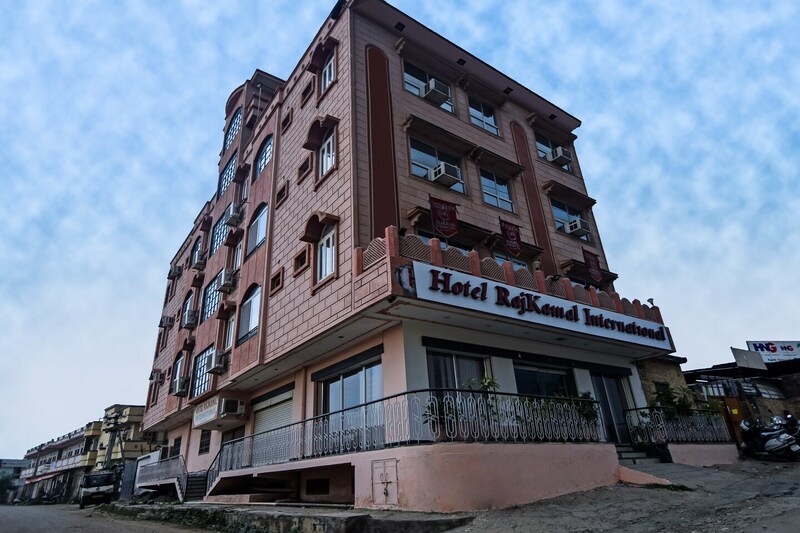 Rajkamal International believes in offering a luxurious stay experience to the guests for a memorable trip. The place offers a host of modern amenities like free WiFi, power backup and CCTV for the guests. The rooms are spacious and well-furnished. The place is just a short ride away from must-see places like Fateh Sagar Lake, City Palace and Lake Pichola. You can take a long walk to the Sajjangarh Fort to enjoy a beautiful sunrise. You can also plan a day trip to Chittorgarh.